Three weeks ago we sent Eleanor the summons but we had not heard anything back. It was sent via email and courier. 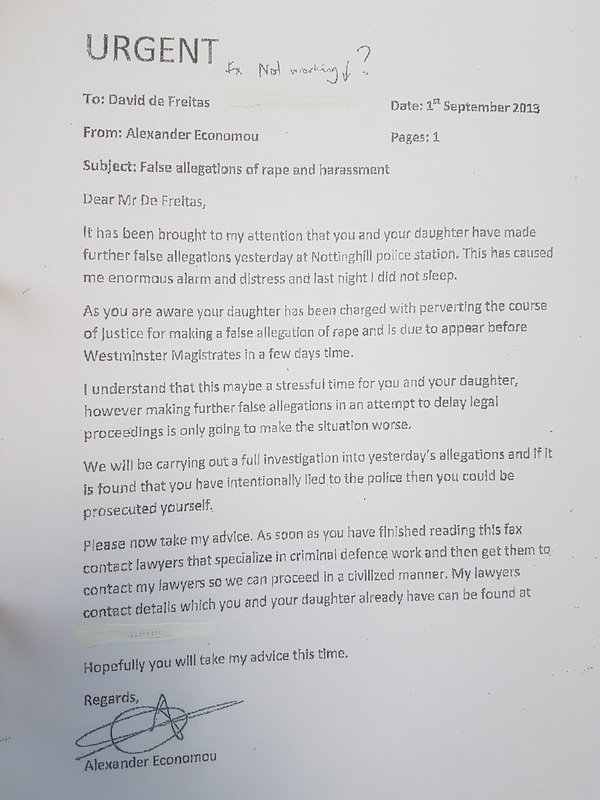 She is due in court in 10 days time and my lawyers needed to send her the prosecution file, but neither she nor her lawyers had contacted us. We didn't even know if she had any lawyers. It was August bank holiday and for once it was mazing weather. Well Amazing for London anyway. I was at a friends barbecue and it 10pm. We were all joking around in the garden when the phone rang. I looked at my phone and it was private number, who is this I thought? 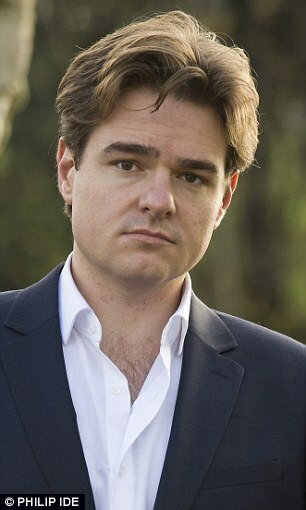 I answer the phone and a voice says, "Hello this is metropolitan police, can I speak to Alexander Economou?" 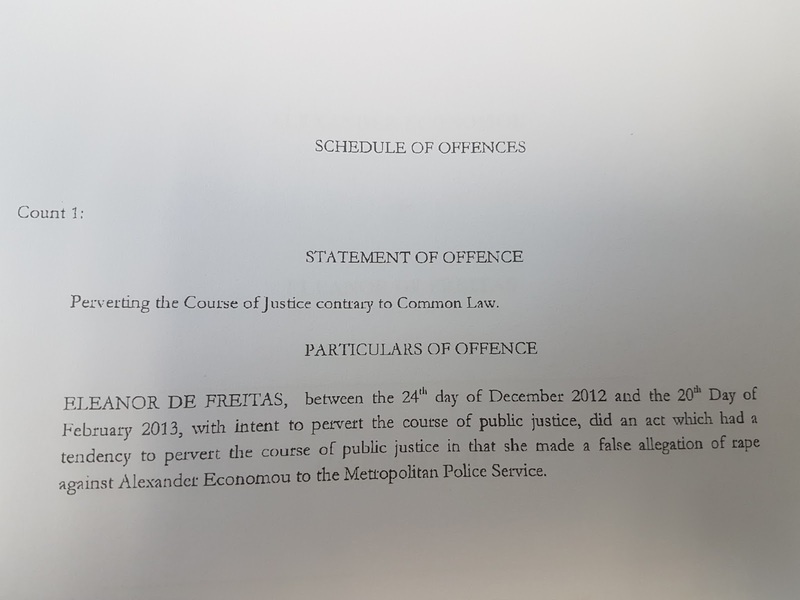 "I just wanted to give you a heads up, that Eleanor de Freitas has just been to Kensington Police station making a report about you", he said. "You're not in any trouble or anything, I just thought you should know that she's making allegations of harassment against you", the policeman says. We speak for 20 minutes and it turns out that Eleanor did receive the summons, but instead of getting legal advice from solicitors she and her father went to a police station to start making even more false allegations against me. I try to contact my lawyers but they are away, the main one is on a camping trip and has no mobile reception. I decide I will write to her father myself. He needs to know t his daughter needs to get some lawyers asap. At last we are ready to go to court. It's now August and this whole saga has been going on for eight long months. The last few months have been particularly tense. 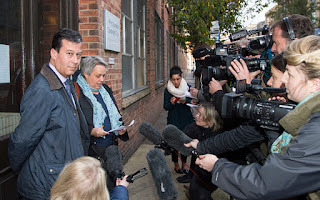 Meetings with solicitors, choosing a barrister, getting witness statements and accessing various other evidence from the Police and other 3rd parties including more CCTV evidence. Tracking down witnesses in particular have been tough but now I think we have 18 or so. 2. Text messages and emails. And within each of those categories are multiple sources. This is a rock solid case. I haven't written much in this blog since March but believe me, we have been beavering away. 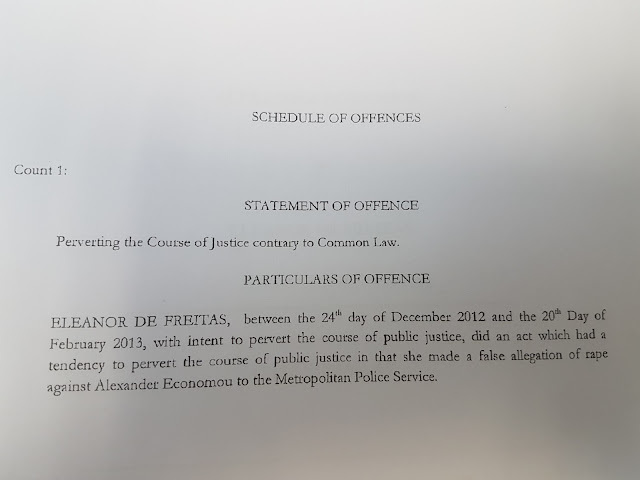 Putting a prosecution case is very difficult. All the defence need to do is to poke holes in the case, but the prosecution needs to be super tight with no wriggle room. 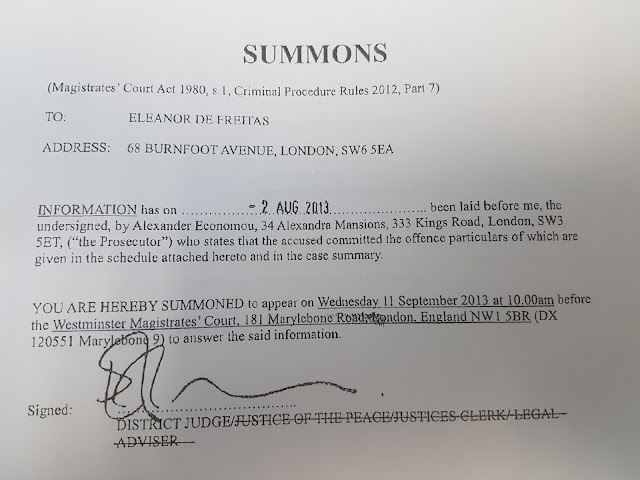 This afternoon my lawyers sent Eleanor the summons. I am overjoyed. I am now just a few months from clearing my name. The summons says she will need to attend court on September 11th, which is a month away.